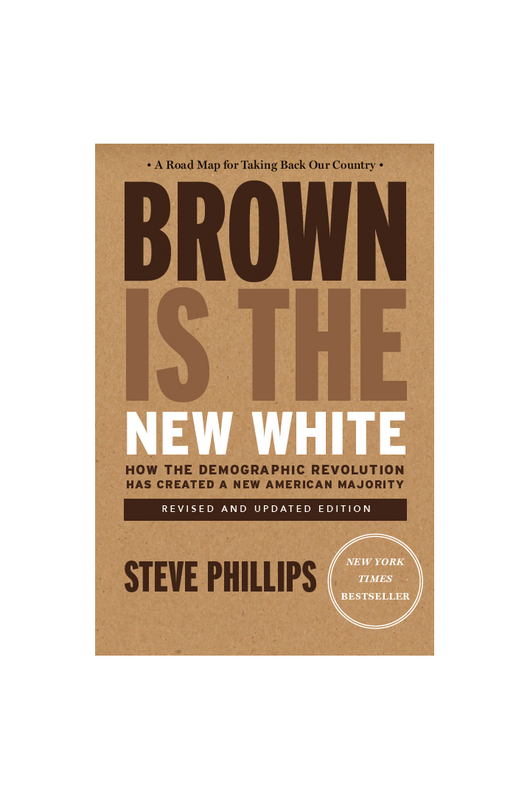 A searing indictment of the Democratic Party and a compelling call to action for the entire progressive movement, Brown Is the New White takes an unvarnished look at the history of whites and people of color in America and reveals how the past has created current conditions that have revolutionary implications for U.S. politics in 2016 and beyond. WHAT IS BROWN IS THE NEW WHITE ABOUT? We have the numbers to reshape American politics, to elect presidents and senators. Not in 2044. Today.